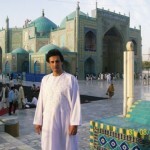 We have worked in Afghanistan for many years and have a branch office in Afghanistan. We would like to run projects which can benefit people as well as the country and actively proposed to relevant authorities to take part in shared projects or individually run by Eagle Eyes. Through our hard work, experience and leadership we have become well known in Afghanistan and world wide. I shared my plan and work with all agencies that are based in the UN, USA, UK and other countries which they have projects for development programmes to run in Afghanistan. We would like to work with them to develop their plan and run their projects such as reconciliation, drug issues, education, health, agriculture, women rights, capacity building, training, employment, sport, orphanage, legal issues, business and contract management etc in Afghanistan in any villages, districts and provinces. 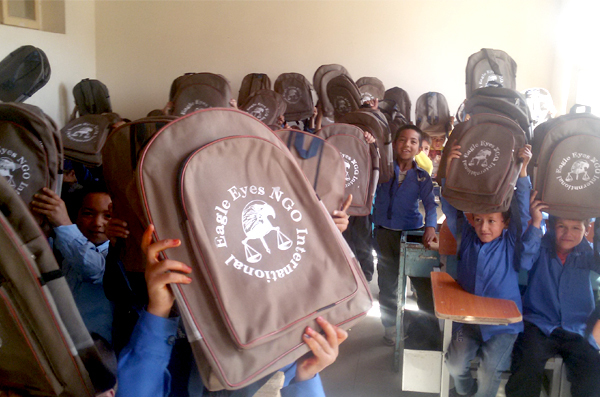 Eagle Eyes Association’s intention is to help and support those who are in need by partnership and collaboration with the UN and international community development projects. We started the organisation from scratch, improved its structures and ways of working, advanced it through linking it to other organisations in the UK and elsewhere, and established and registered EEA representations in 13 countries as Afghan Council. Almost 14 years ago on the 7th October 2001 the international military coalition was formed to remove the Taliban regime from power. This goal has been achieved but the goal of state building and achieving peace and prosperity has proved to be elusive. 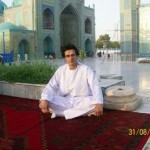 It is an urgent need to change for better the actual situation in Afghanistan. To realise this goal an exchange of ideas is required. Our aim of organising this gathering is to learn more and to find ways of achieving peace on national, regional and international level. In ourworld village it is the obligation of every member to look after a member whose home is on fire. Like every other nation of our planet Afghans have the right to live in peace, dignity and freedom. Our objective is to improve governance in and to restore peace and reconciliation to Afghanistan by providing lobbying, conferences, symposium.We would also like for the Government to listen to UK public opinion on a wide range of issues affecting Afghanistan.Our efforts are in favour of peace and progress through establishing a gathering centre for all political parties, associations and individual desiring to participate in the endeavours centred on bringing peace to Afghanistan to reduce regional and internal tension. 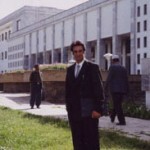 The objective of the conference is to establish a healthy and peaceful atmosphere among warring factions and parties in Afghanistan, and to seek a practical way of getting out of the current conflict taking into consideration the existing conditions and circumstances in Afghanistan, the region, and beyond. 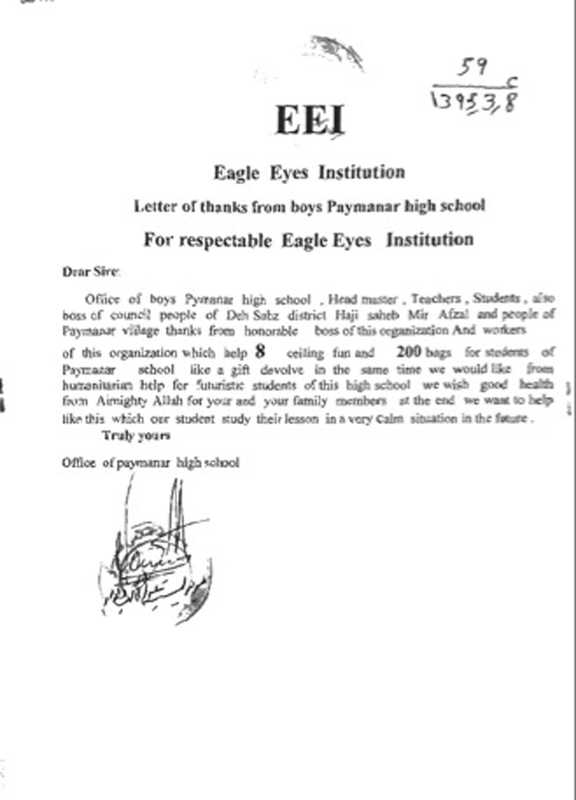 EEA made donation on 19/05/2016 to Padshah Sahib Paymanar Boys School one of the poorest schools in Kabul (hundreds of children and their teachers received support from Eagle Eyes Association). 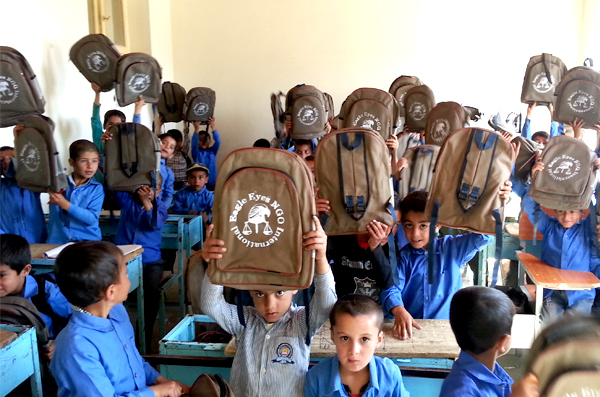 The donation included school bags, pens, pencils, note books and fans for the school.